Thats so cool!! I got Susan. I wanted to get Lucy, because I don't really like Susan..., because she stops believing in Narnia. 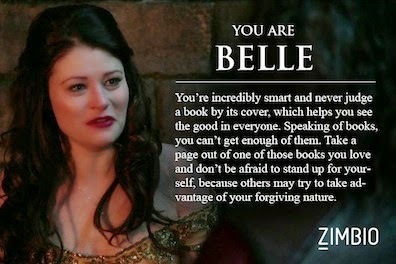 Thats so cool you got Belle to! !